ANTI-GAMBLING campaigner Diane Abbott has reacted to a Hackney council boast about a betting-shop clampdown by criticising her own party as having caused the problem. Asked to comment on a council press release describing a planning-law change as a “Victory for Hackney over betting shops”, the MP for Hackney North and Stoke Newington, pictured campaigning in this year’s general election, told Loving Dalston: “This is a great victory for campaigners against the proliferation of betting shops which have been blighting our high streets. The government has amended the regulations to give bookmaker premises a specific planning-use class so that a gambling firm will no longer be able to take over a range of businesses, such as a shop, bank, café, pub or takeaway, and convert them to betting shops without further planning permission. 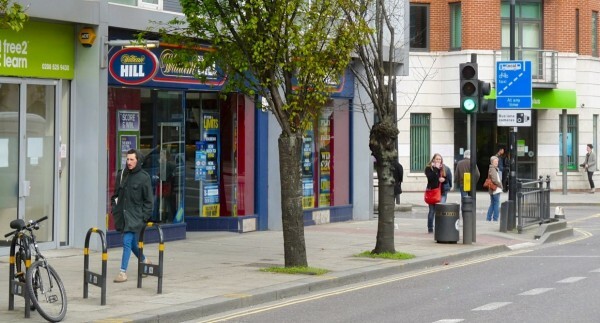 Previously, Hackney council’s press statement pointed out, councils had been powerless to intervene, and this had led to a proliferation of betting shops in Hackney; eg, eight in Mare Street alone. 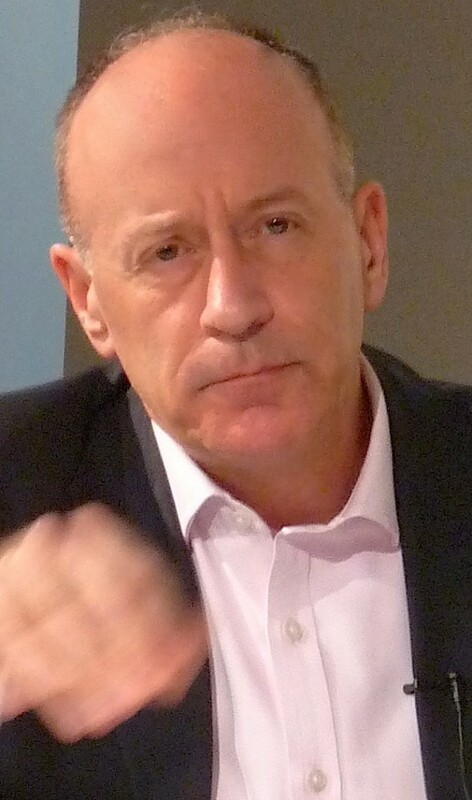 Hackney Mayor Jules Pipe said: “Hackney council, along with local authorities across the country, has been calling on government to give us the tools to better tackle the blight of bookies in our high streets.